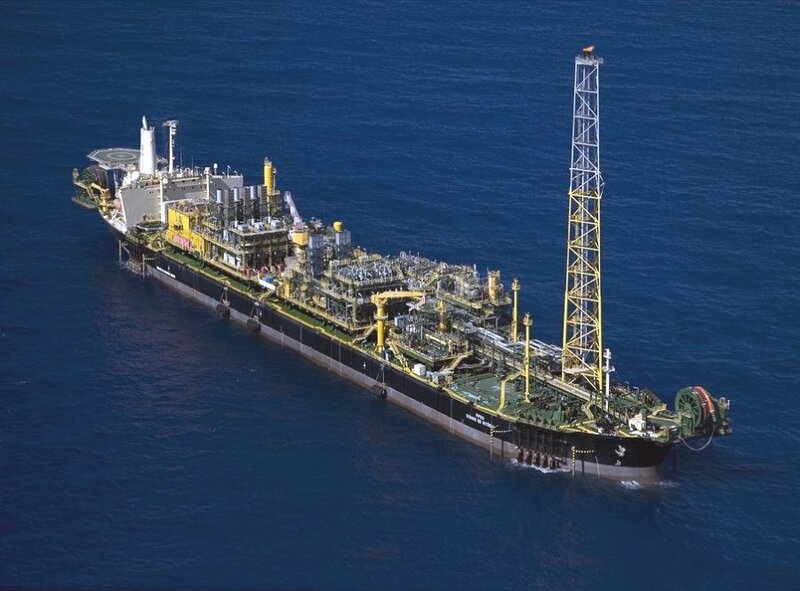 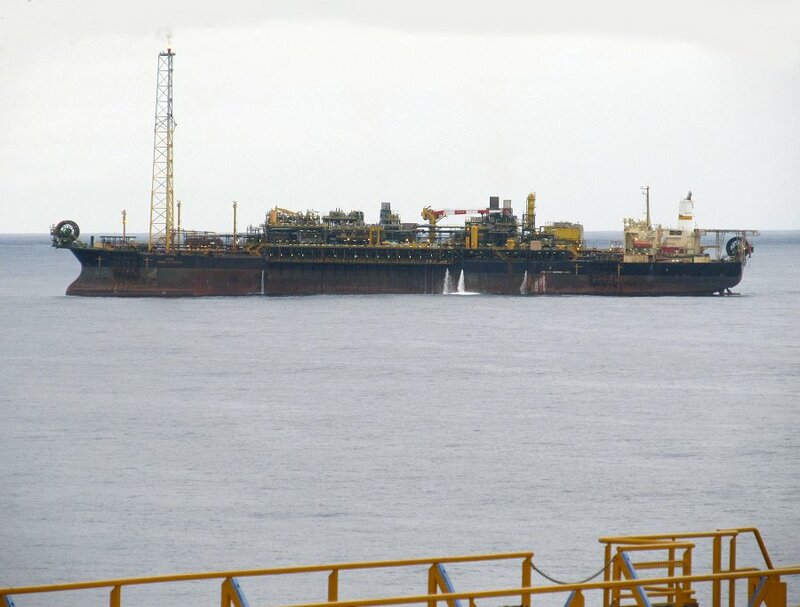 "FPSO Cidade de Vitoria", during conversion to FPSO, September 8th, 2006. 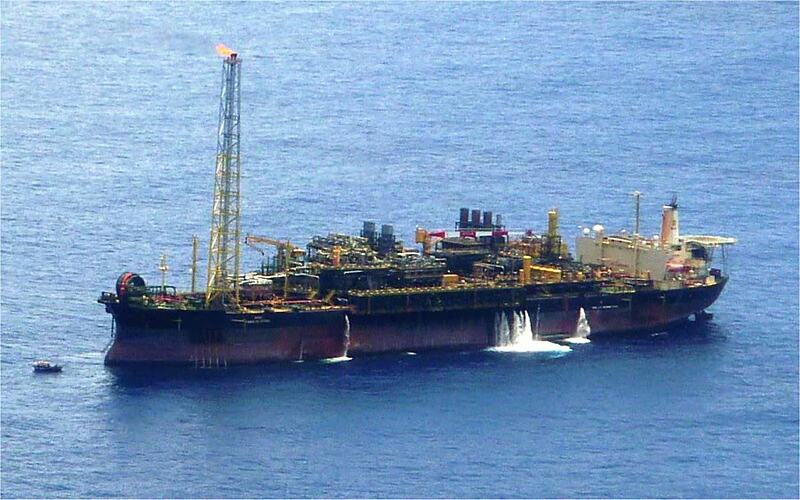 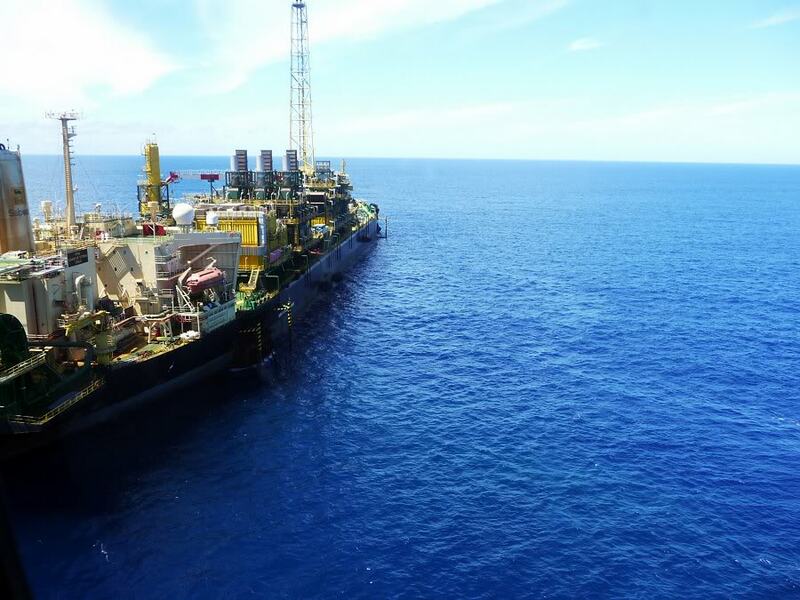 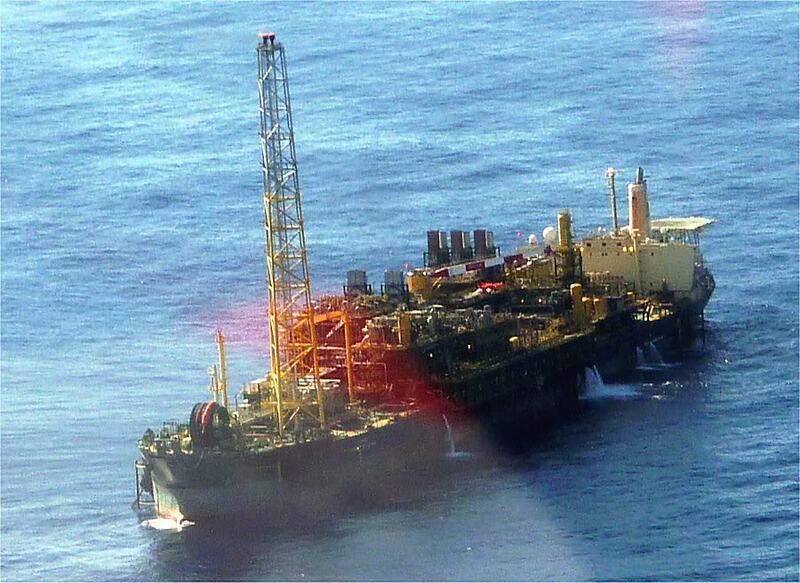 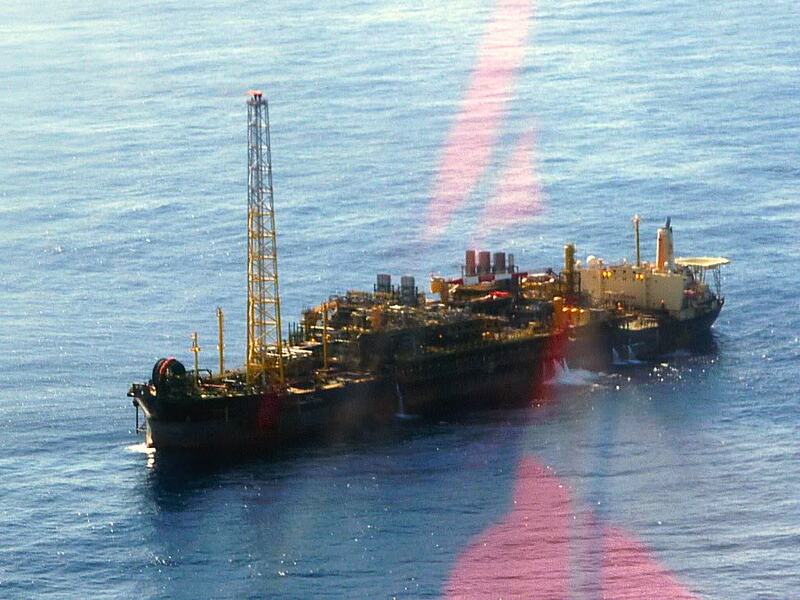 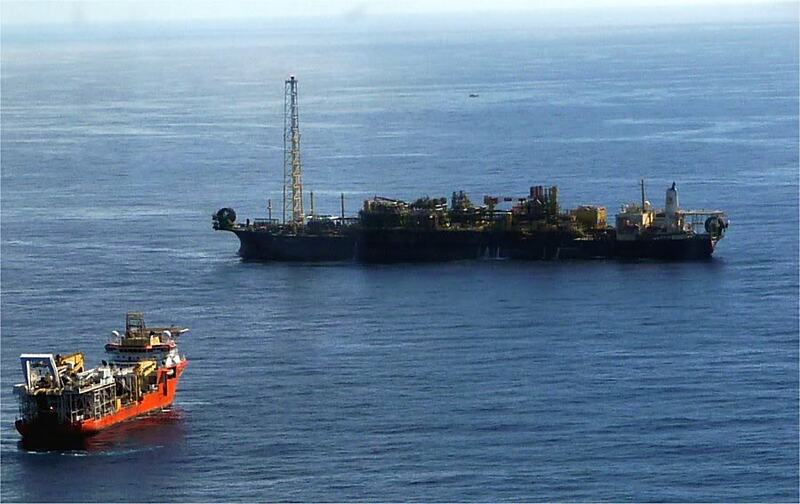 "FPSO Cidade de Vitoria", during conversion to FPSO, February 28th, 2006. 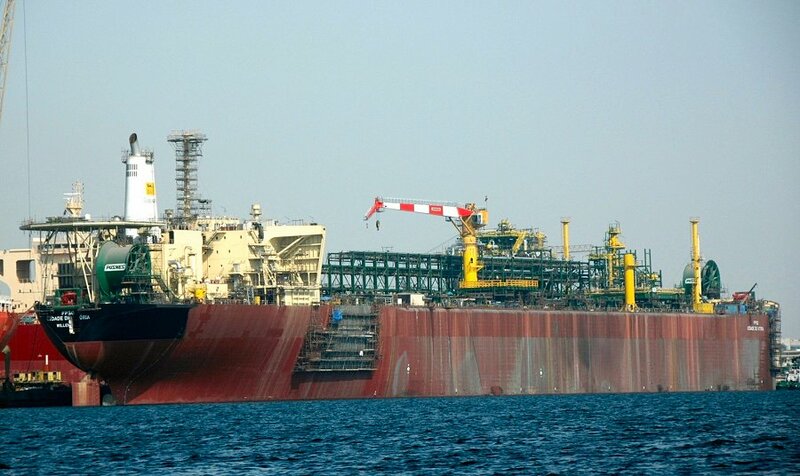 "FPSO Cidade de Vitoria", at Vitoria, Brazil, June 4th, 2013. 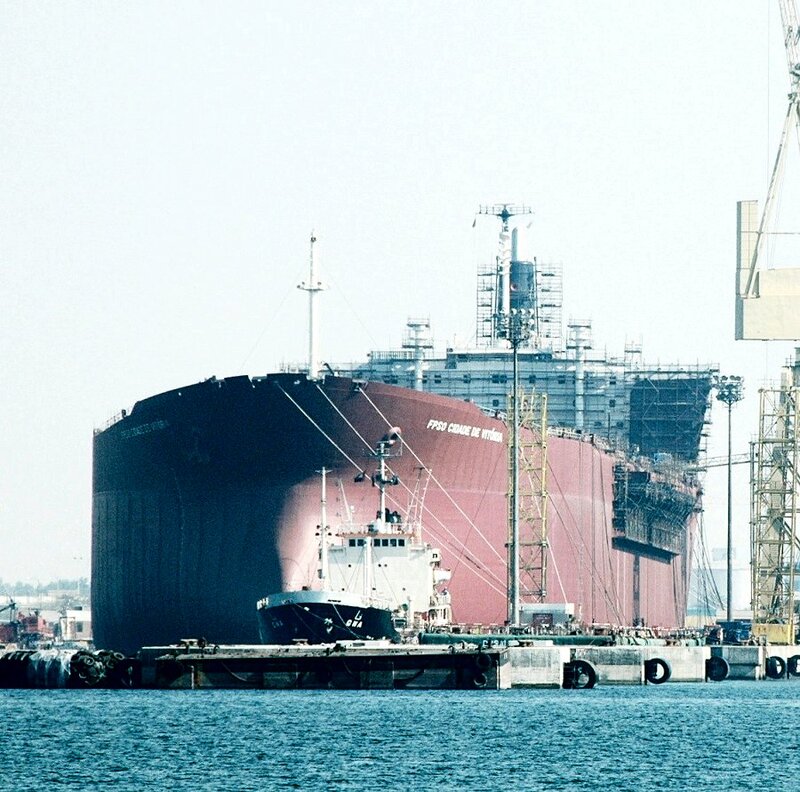 The Miramar Ship Index for "TEXACO VERAGUAS"
Conversion yard: Dubai Dry Docks, U.A.E. 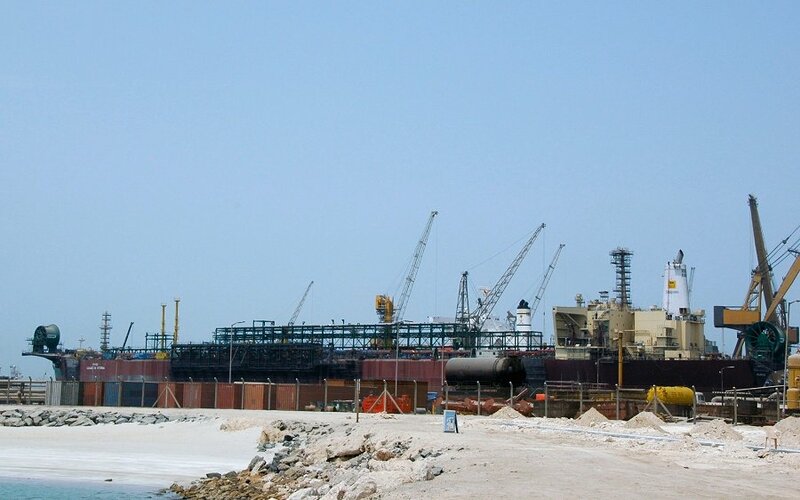 1 steam turbogenerator - Peter Brotherhood, 11 MW.